As the Galaxy S8 release draws near we’ve been hearing a lot of reports about the color options that Samsung is going to offer for its new flagship smartphone. 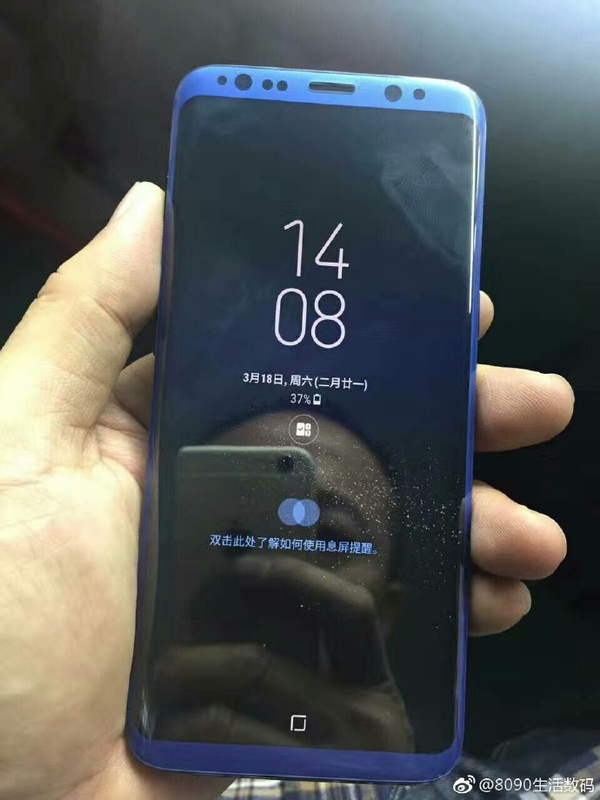 Merely a day after we saw a leaked picture of what appears to be a violet Galaxy S8, we’ve come across four leaked pictures of the upcoming flagship that show the handset in blue, gray and silver colors. 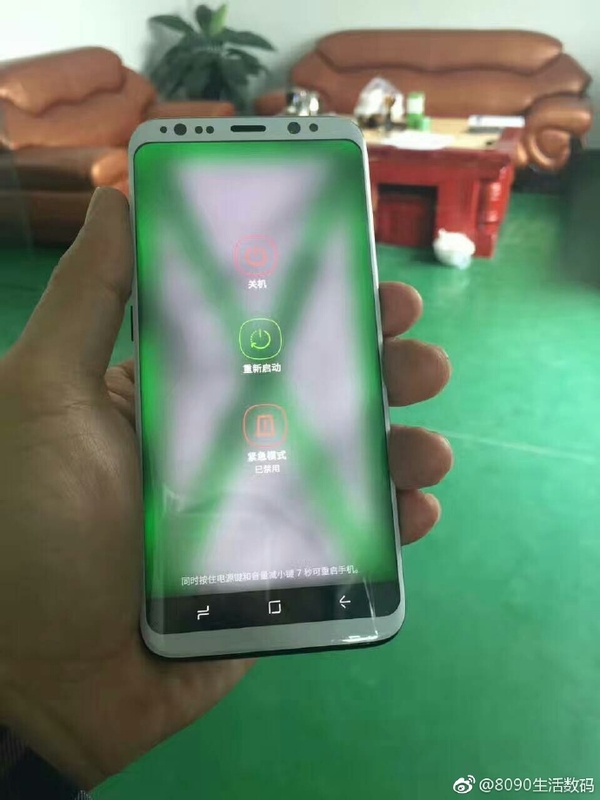 These are obviously not the only colors that the new flagship is expected to be offered in. 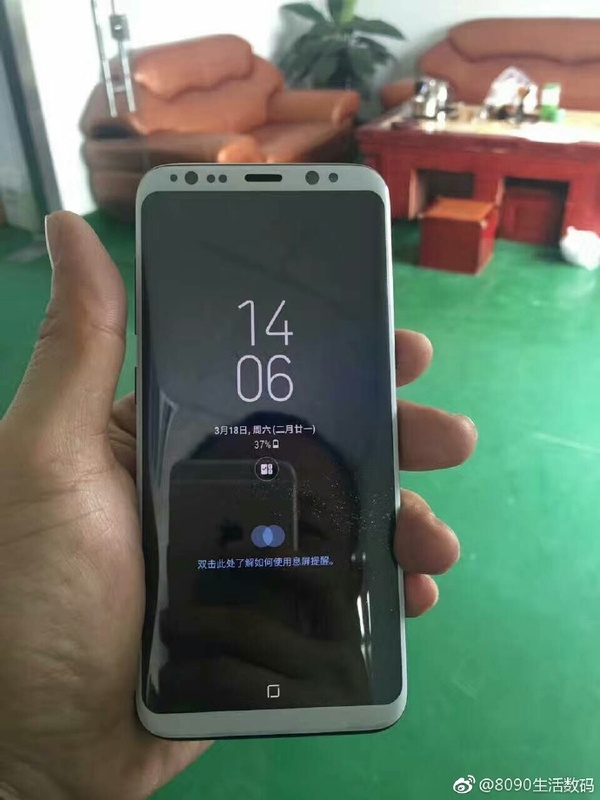 We’ve seen many leaked photos of the Galaxy S8 in a rich black color and it may even be offered in some shade of gold. It’s safe to say that there will most likely be five or more color options for the Galaxy S8. However, it remains to be seen what colors are offered in different markets across the globe. We’ve seen Samsung only offer certain color options in select markets where it expects them to perform better so it’s likely going to stick to that strategy for the Galaxy S8 as well. WTF does that have to do with anything in the article. Nah tak ya “FRUITY” a$$ and go somewhere else. The only thing I noticed is that the fronts match the body color. 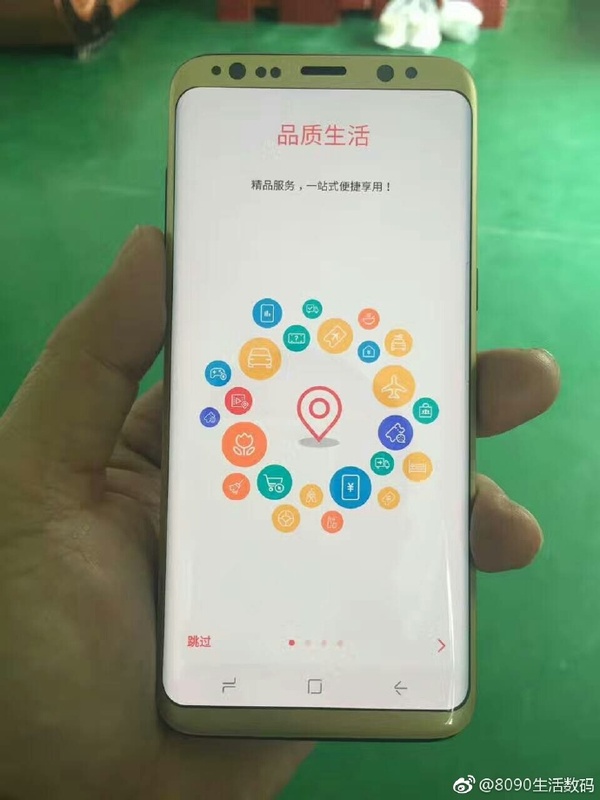 I had hoped Samsung was sticking to an all black front to hide all those sensors etc up front…..my guess is that someone has added the color matching screen protectors and used them as claimed color options.. Honestly the blue looks good but i think that’s the only one that is the real colour of the device. The rest of them are screen protectors because if no one noticed the frames and side buttons on the other colours are black… the white should be white and silver .. the grey should be fully grey but i guess lighting can play a role also. Only the black one looks good to me. A strip of colors using the Paint or Photoshop !!!!!!! These photos are clearly the black variant with a screen protector indicted by colour of receiver and rear case.